In order to meet the needs of different customer segments, manufacturers have configured their smartphones with a variety of hardware specs. The processor’s core number and frequency are important in determining the performance and efficiency of a smartphone. A dual-core processor can divide functions among its cores enabling faster processing time and a longer battery life than a single core processor. The latest smartphones come with high frequency quad-core processors and quad-core GPUs to smoothly run demanding apps and games. RAM is the hardware component that allows a user to install and run multiple apps on the active screen as well as in the background. Many of the top-of-the line smartphones nowadays come with 4 GB of RAM, with some like the OnePlus 3 going as far as 6GB. This allows them to tackle practically any task, big or small, without breaking a sweat. Internal Storage capacity is particularly important to users who have high media consumption. Most mid-range smartphone have at least 8GB of internal storage while flagship variants may have up to 128GB. Those who are primarily going to use their handsets for gaming and movies, should go for at least 16GB of internal storage and look for a microSD slot for expansion. If there is no microSD option, wisely choose the best storage option to match your needs, as well as your budget. There are three things to understand about screen sizes: screen dimensions, display resolution, and pixel per inch (ppi or pixel density). Higher ppi means sharper images and clearer texts. Images, texts, and videos on cheaper handsets are pixelated and grainy. This is because they have a low ppi relative to their screen sizes. Currently, manufacturers of premium handsets seem to have settled for 1440 x 2560 QHD as the resolution sweet spot for a high-end standard-sized smartphone. 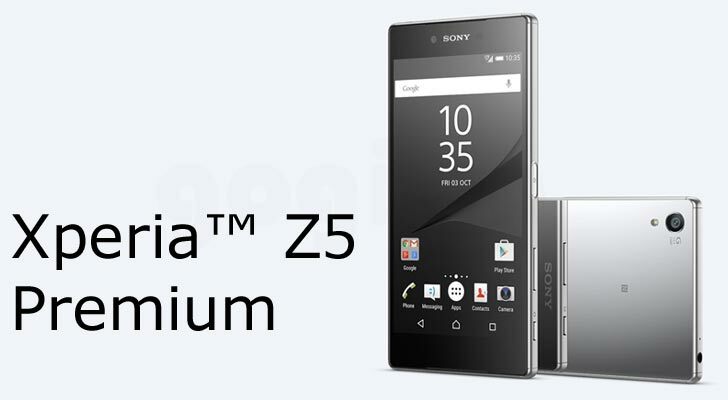 In 2015, the Sony Xperia Z5 Premium astonished us all when it rocked a 4K display. Nonetheless, in response to the growing virtual reality industry, we expect other brands to finally start catching up. By today’s standards, however, any screen measuring 5 inches and above shouldn’t have a resolution less than Full-HD. Smartphones connect to Internet using Wi-Fi or mobile data technology such as 3G or 4G services. The latest Smartphones now support the 4G standard LTE connection which is twice as fast as 3G connection on the older handsets. Frequent travelers who plan to use their handsets beyond borders will want a GSM phone with the right antennas and spectrum bandwidths supported in the country of destination. Smartphones also support Bluetooth connections to transfer files or communicate with other devices such as Bluetooth headsets and speakers. GPS is another important feature to look out for if you want to use location based services on apps like Google Maps or health and fitness apps that use GPS to measure your distance travelled to determine calories burned. If you are planning on using your smartphone camera often, then go for 8MP and higher. However, megapixels alone do not determine the quality of the photos taken. The best quality camera phones have additional features like dual-LED flash, laser auto-focus, HDR and Panorama modes, image stabilization and burst modes. 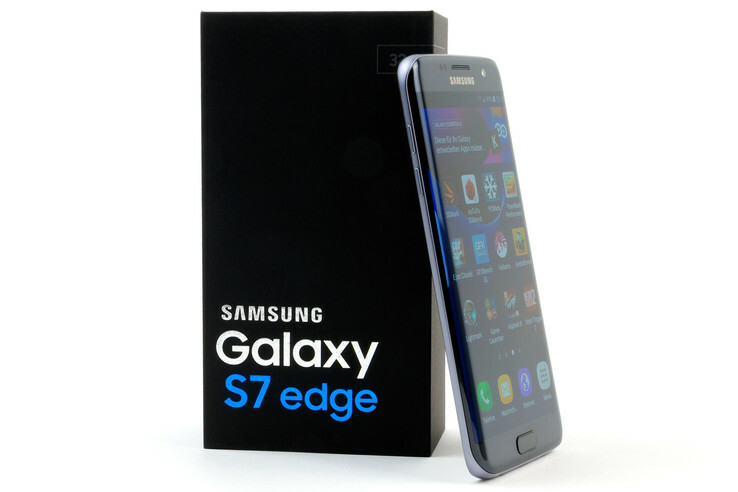 Critics and reviewers currently seem to agree that the Samsung Galaxy S7 Edge is the best camera phone today, with a 12MP sensor, 1.4 µm pixel size, a large f/1.7 lens aperture, excellent optical image stabilization. Other top-range smartphones like the iPhone 7 Plus, Google Pixel and LG G5 also boast great camera quality. Most of these flagships are also IP6-certified to be water-proof and can, therefore, take high-quality shots underwater. The battery capacity of smartphones is measured in milliampere hours or mAh. Of course, other aspects of the phone, such as internal hardware and the operating system, will affect how long a phone lasts on a single charge; but a higher mAh typically translates to better battery life. All smartphones have the above hardware components set up and integrated to work together. It’s how new and advanced these components are that determine how powerful, and ultimately, how expensive the handset will be.